Thank you for your interest. We are sold out! 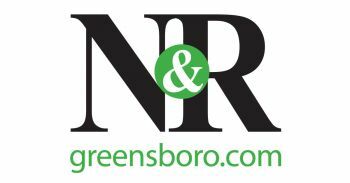 Greensboro Regional REALTORS Association, Inc.